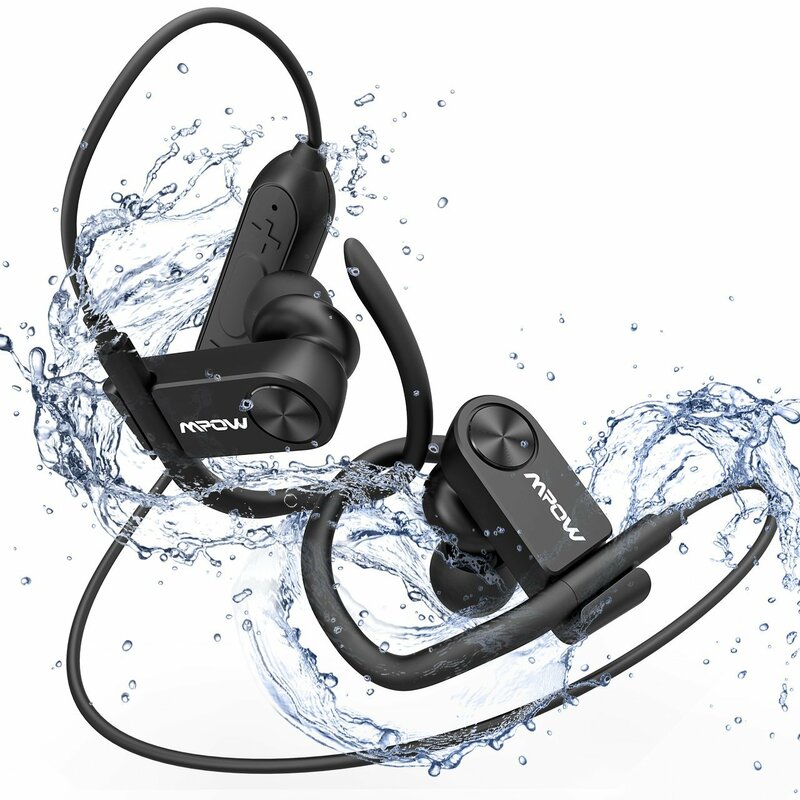 The Mpow D2 Bluetooth Headphones have some very good sound and are very affordable. Having already used multiple sets of headphones from this company I was pretty excited to check these bad boys out. They have a very nice ear hook design, and get an amazing 16 hours of battery life before needing to be re charged. As we go over some of the many benefits to using these you can also check out some of our live video below. The overall design on the Mpow D2 Bluetooth headphones is very nice with a smooth matte finish that come in all black. They also have metallic circle on the outside area which feel nice to touch, and of course the ear hooks for keeping them in place. Even without the ear hooks I found the earbuds to fit nice and snug, and had no issue with wearing them for over 30 minutes straight. They are IPX 7 sweat proof and water resistant against light rain. They make for good work out headphones if you plan on using them for running / jogging. What is very impressive however is that you can get up to 16 hours of battery life before needing a re charge. This is definitely on the much higher end of things since most other Bluetooth headphones average around 8-9 hours. When it comes to sound the Mpow D2 Bluetooth Headphones have some very nice bass and clarity. You will have the ability to adjust volume on any device your connected too, and will also be able to skip tracks. You can check out our above video for reference on how it actually works. These also have a nice tangle free cords that will rest nicely over your neck when your not using them. 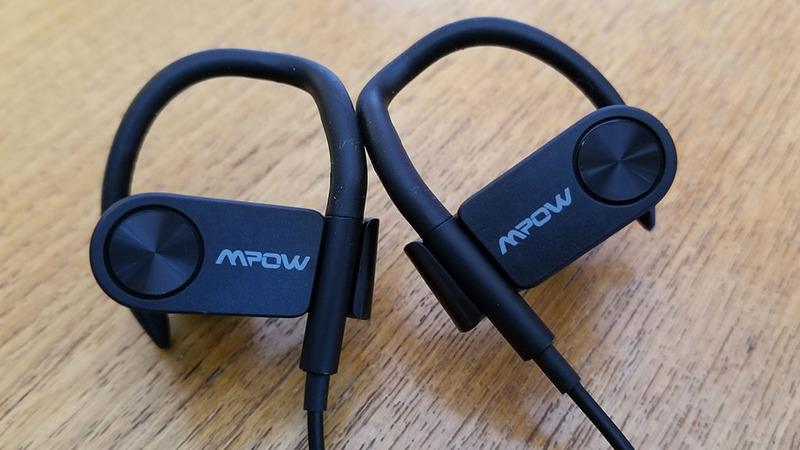 With some closing comments on our Mpow D2 Bluetooth Headphones review we definitely think they are a big win for the price point. They currently cost around $25 making them a bargain for what your getting. 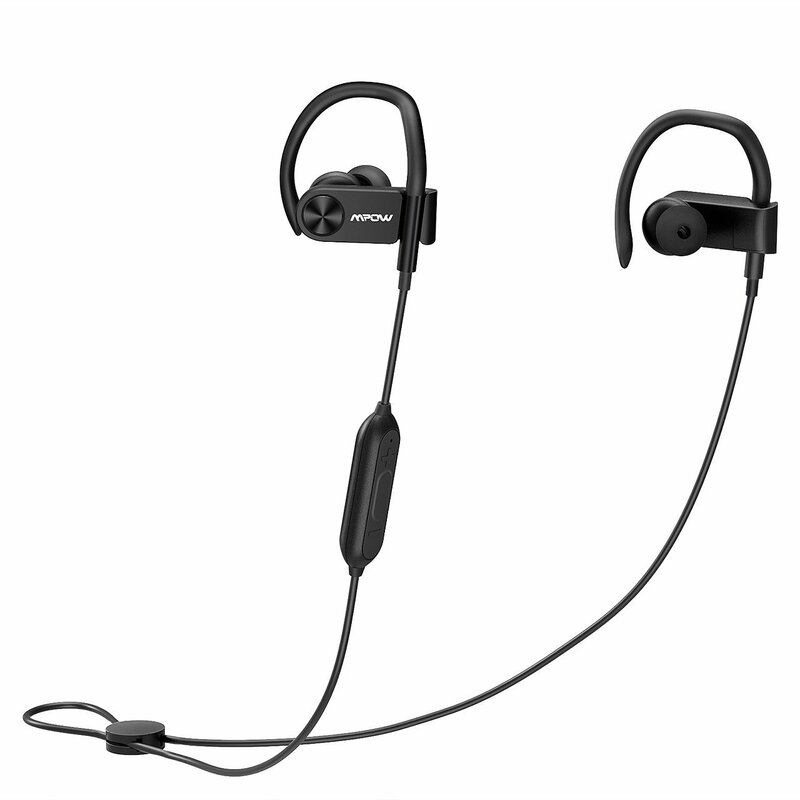 They will provide up to an amazing 16 hours of battery life, are comfortable to wear for long periods of time, and of course have some great sound for listening to music. 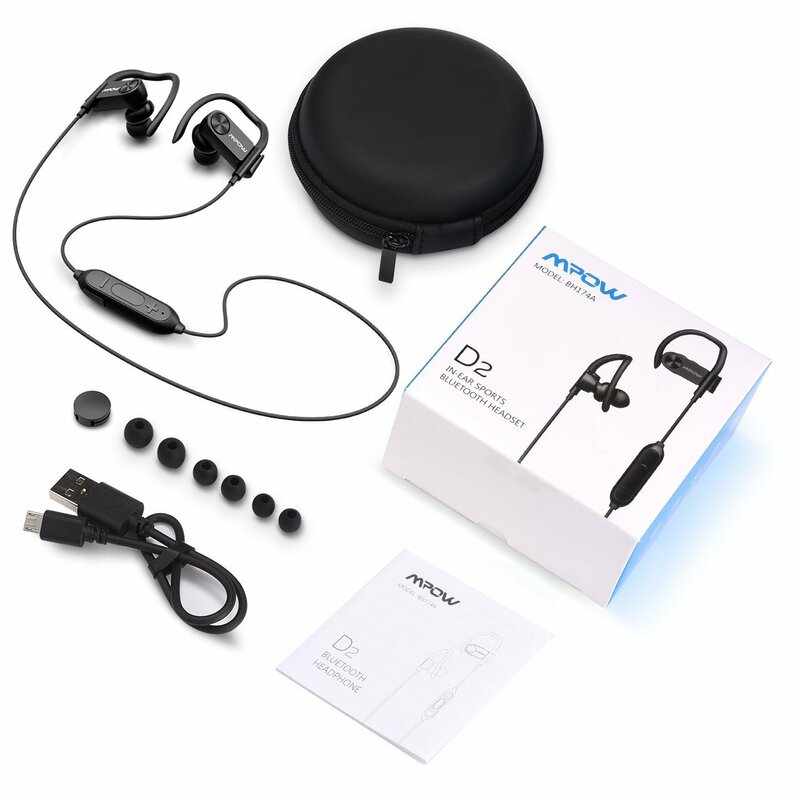 The mpow-d2-Bluetooth-headphones is the one the wireless headphone. We can connect this using Andriod, Ios, iPad easily. This headphone is also noise free.